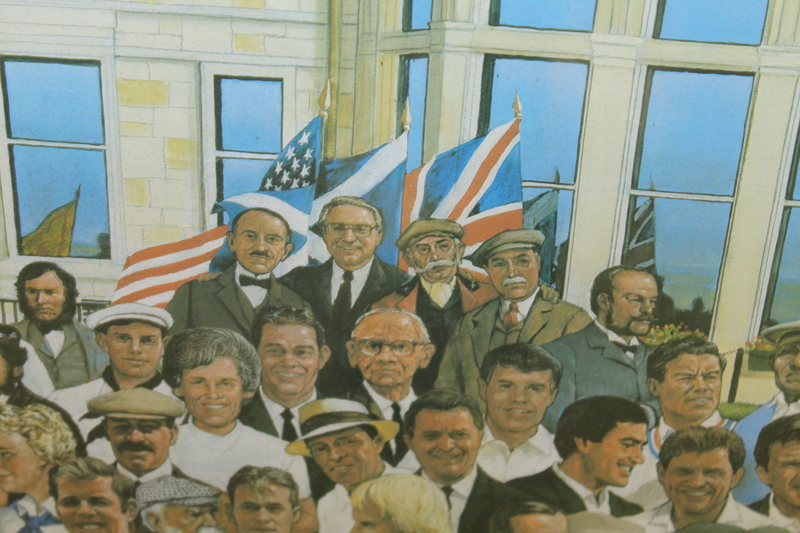 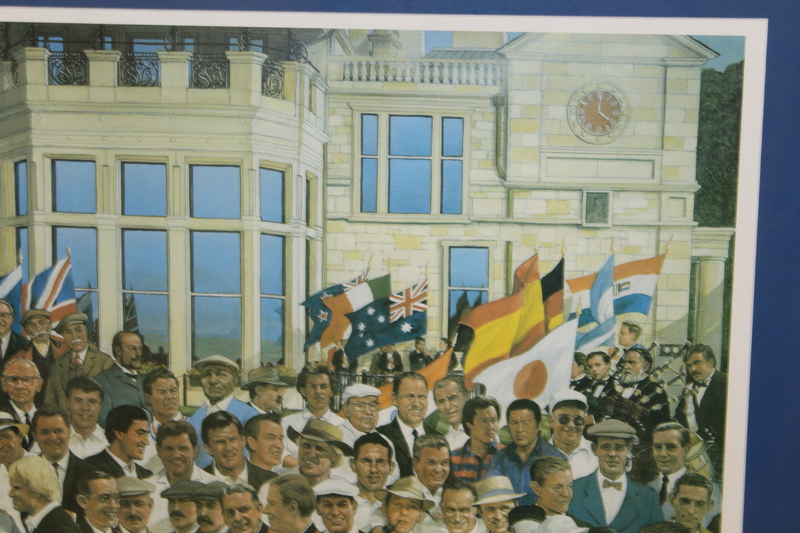 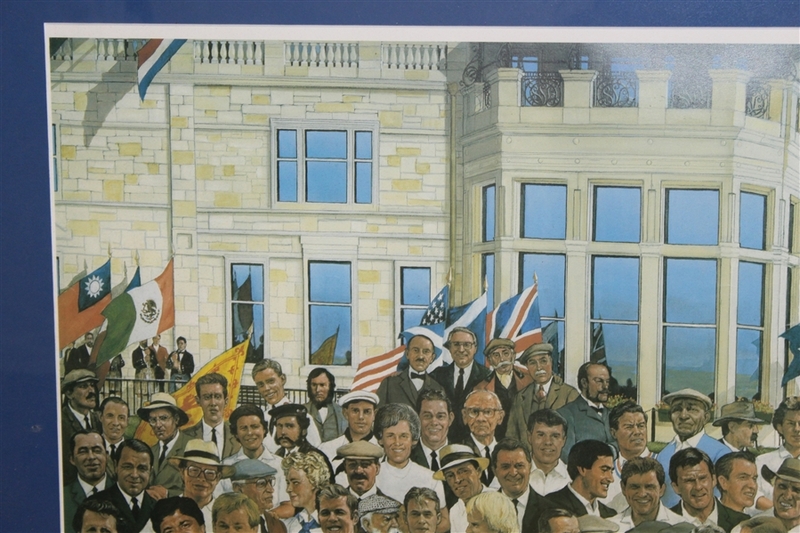 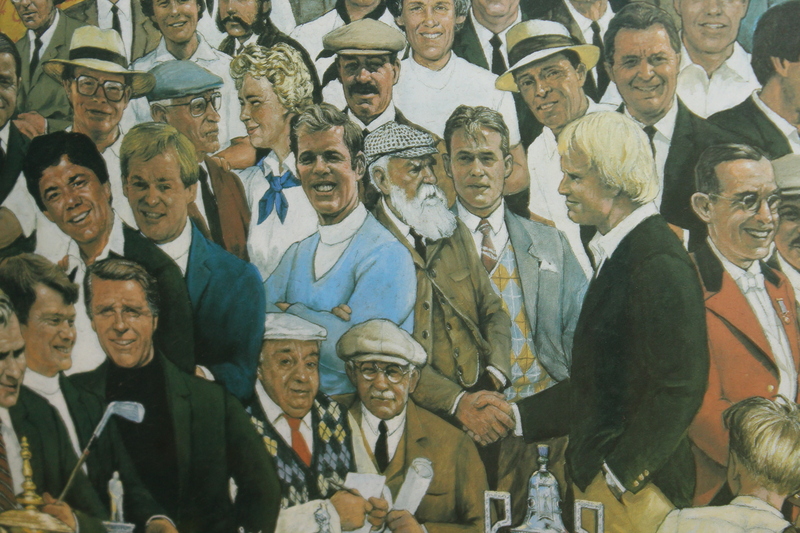 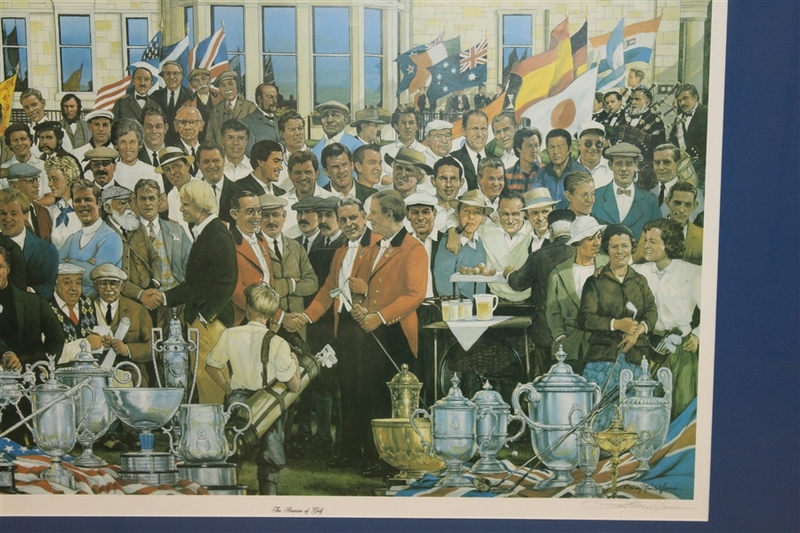 Offered here is a limited edition #344/950 print by Paul MacWilliams titled "The Reunion of Golf." 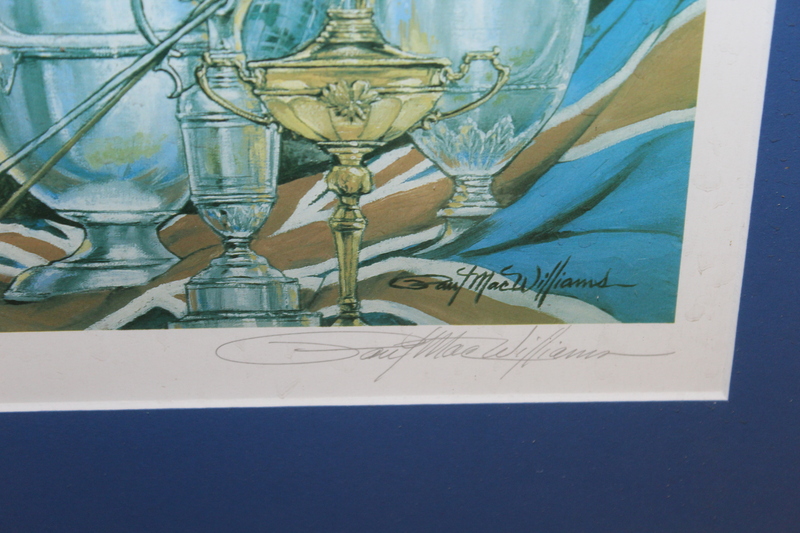 The artist signed and number the print in pencil. 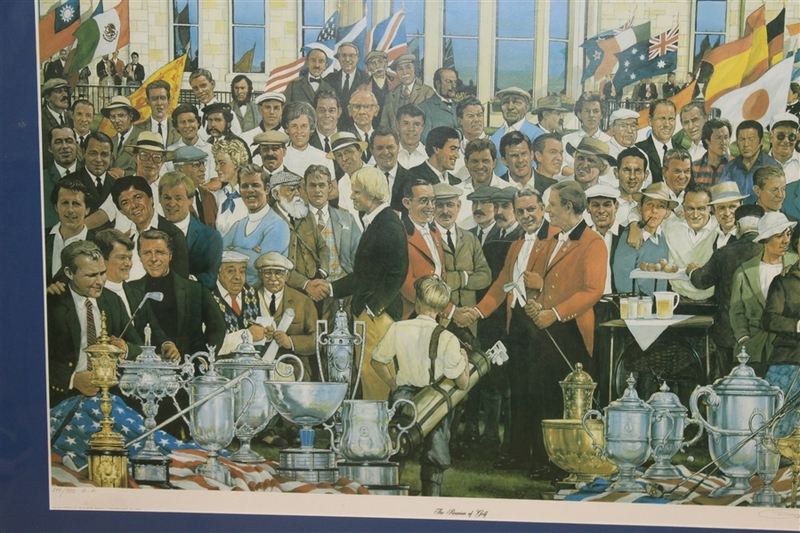 This piece shows the many trophies awarded in golf as well as the pivotal names in golf from the 1800's til the late 1900's. 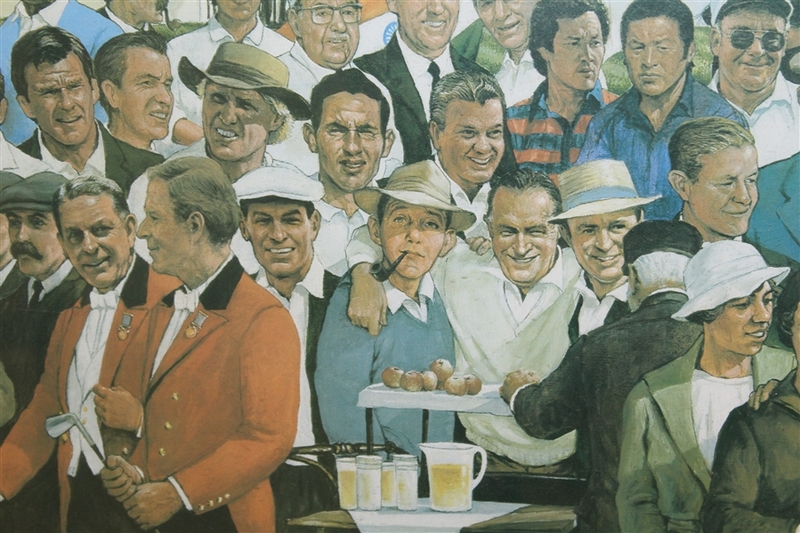 Faces like Ben Hogan, Gene Sarazen, Palmer, Player, Norman, and even Old Tom Morris is shown shaking hands with Jack Nicklaus. 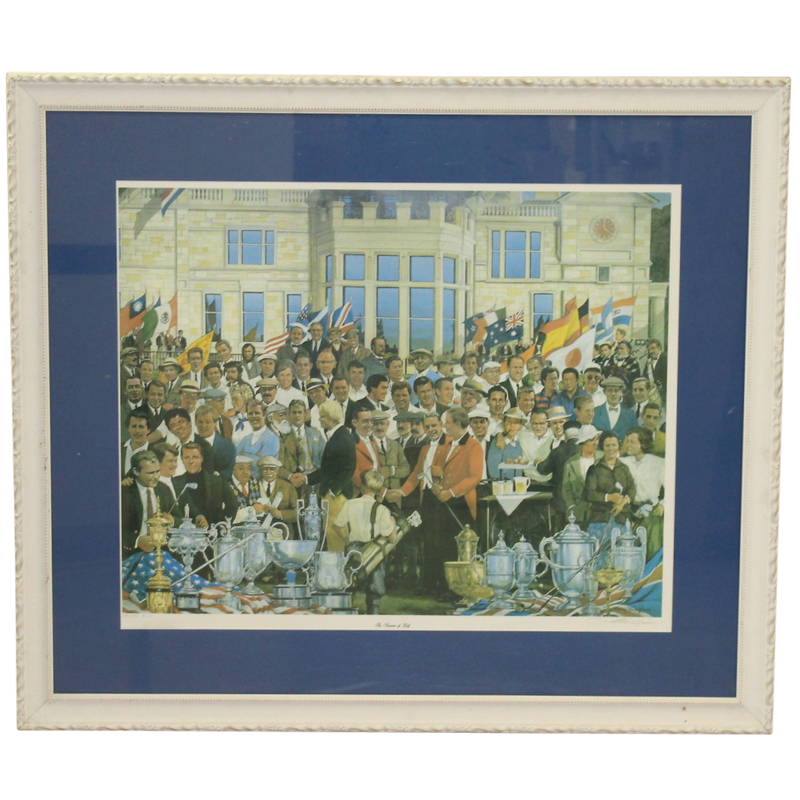 The framed piece measures 37" x 43". 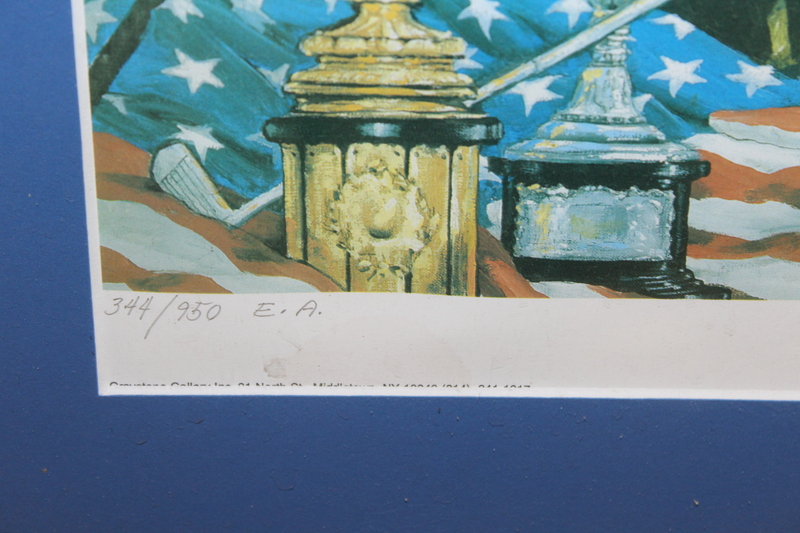 Framed items: Every effort is made to protect the frames included in these lots prior to, during, and after the auction. 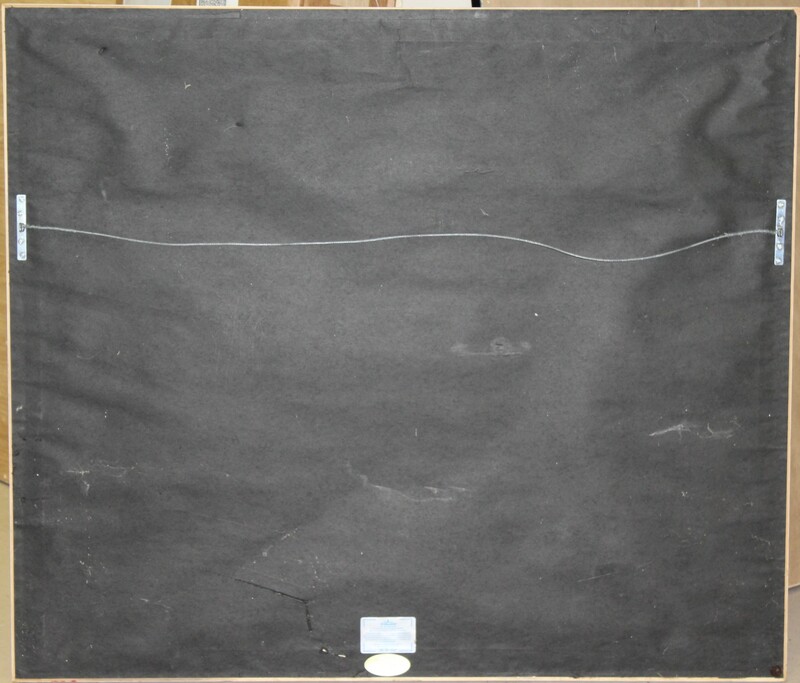 When in shipping, we cannot be responsible for damage to framed items that may occur. We will help you with any claim with the shipping company if something is unfortunately damaged while in in shipping. Framed items are NON returnable due to frame damage. 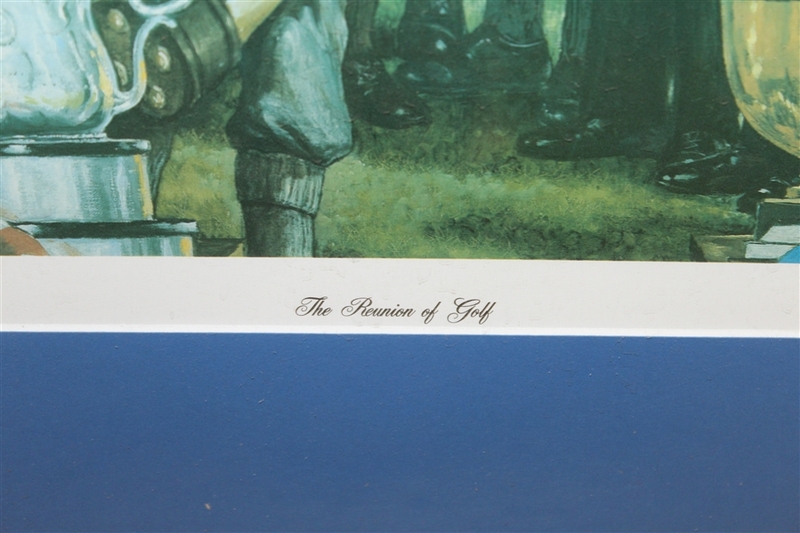 If you have any questions regarding this matter, please don't hesitate to contact us, thank you.